Part of our Community, part of your life, for almost 80 years. 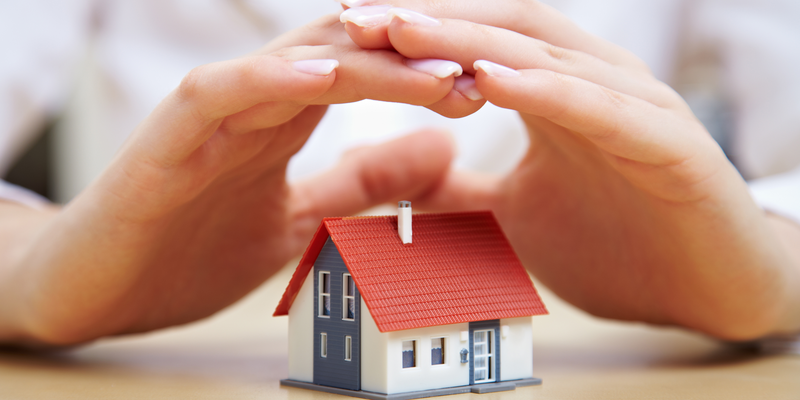 As a local, independent agency, Tecumseh Insurance Agency represents many insurance companies and can offer you a wider variety of insurance options. 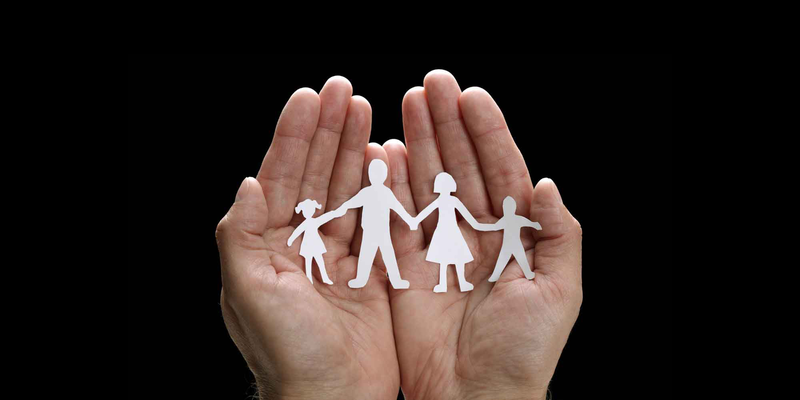 We have maintained long-standing relationships with customers who have been with us for more than 50 years, earning their trust with the care we provide in times of need. 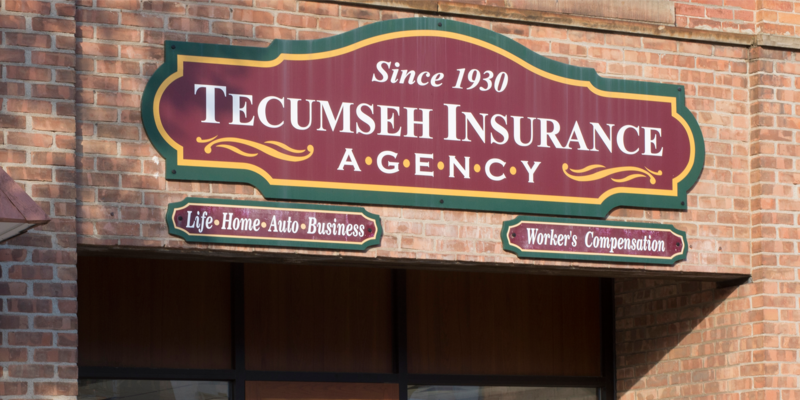 Tecumseh Insurance Agency is licensed to sell insurance in 16 states, and our knowledgeable staff, comprehensive list of services, advanced technology and approachable atmosphere has given us a reputation for excellence.